Precinct Committee Officers (PCOs) are the official representative of the Republican Party in a precinct and the foundation of the Party. Becoming a PCO is a great way to get involved in Republican politics, get to know other Republicans in your District and across King County, and most importantly to help elect candidates you support to represent you! Republican PCOs raise awareness about local politics in our communities. They are critical to the success of the Party. 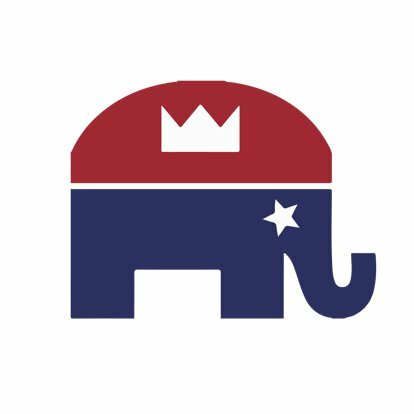 The King County Republican Party is actively recruiting new PCOs to represent the Republican Party and the values we fight to protect every day. PCOs are extremely influential in getting out the vote and electing Republicans at all levels of government and are responsible for the governance of the King County Republican Party and election of party leadership. Each legislative district in King County has a Republican Party Organization with regular meetings and party events. Will you join us and take the first step to become an officer in the Republican Party? Follow the link below and fill out the form so we can get you involved as soon as possible. Yes, I want to become an officer in the Republican Party! Become a Republican Precinct Committee Officer!